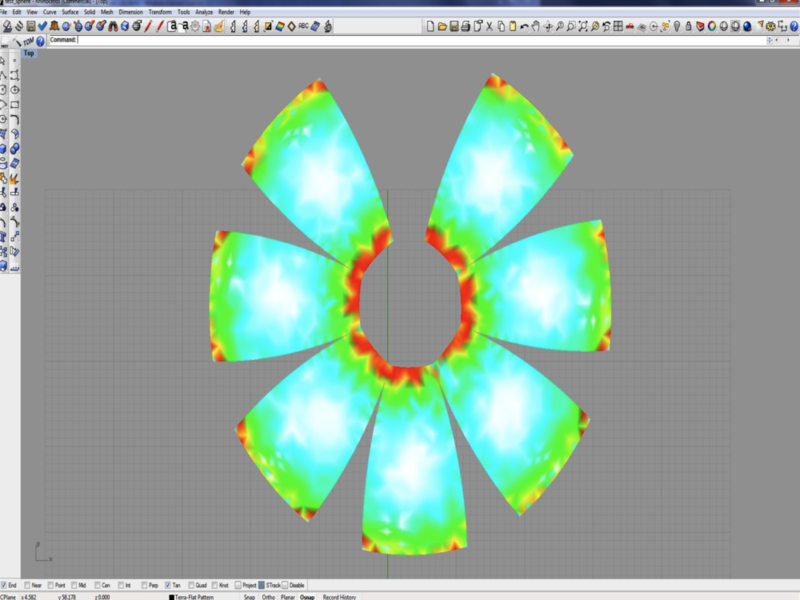 Design in Rhino 3D or import from laser scans or other 3D CAD packages. 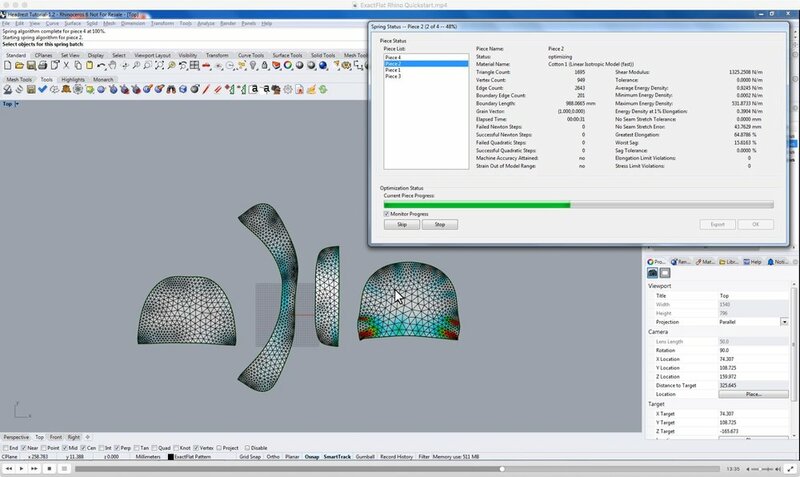 Accurately flatten complex 3D surfaces into production ready 2D flat patterns. 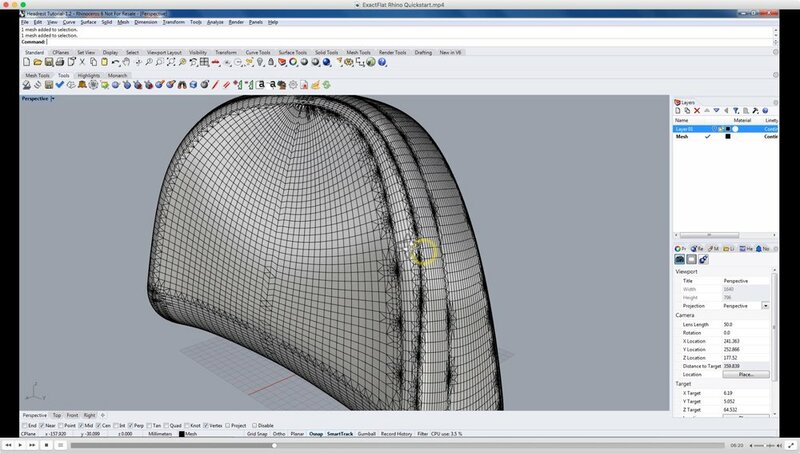 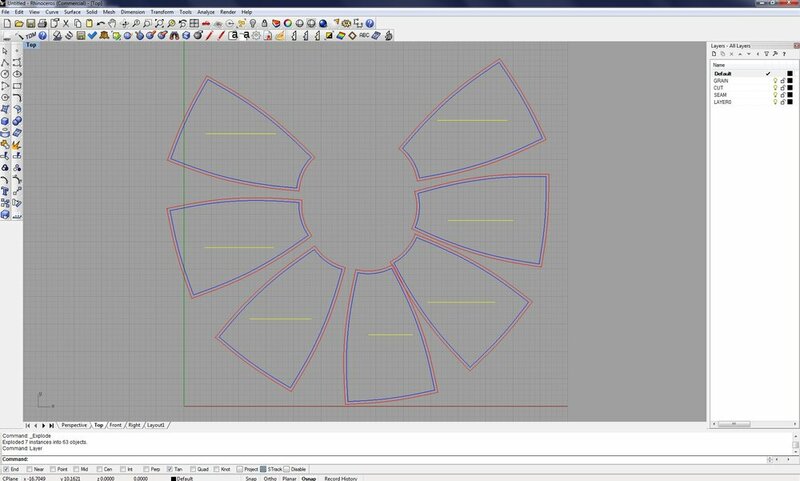 Add precision alignment notches, darts, seams and grain lines in seconds. 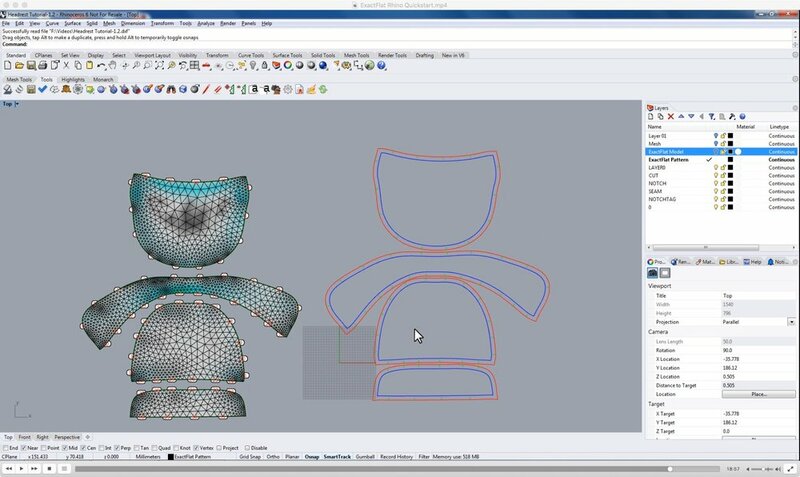 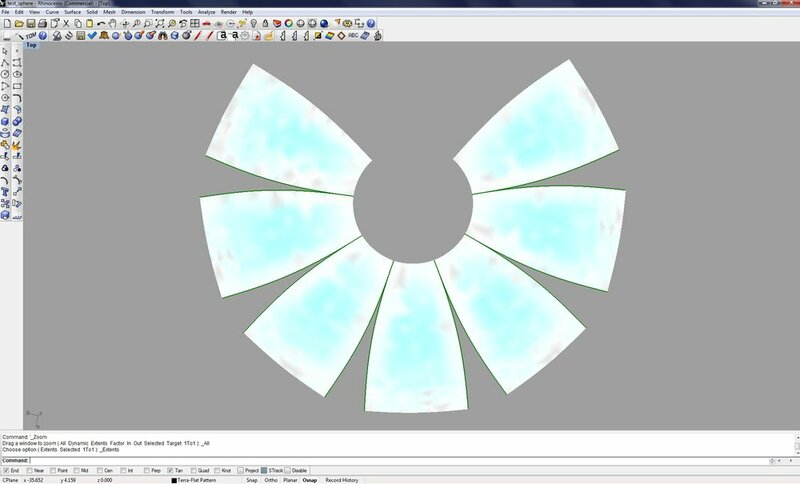 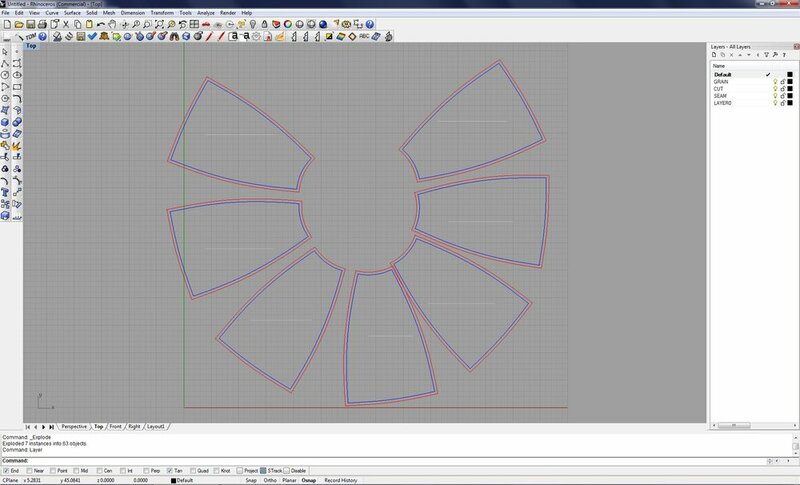 Export in standard DXF formats to create output for cutters or 2D fabric CAD packages. 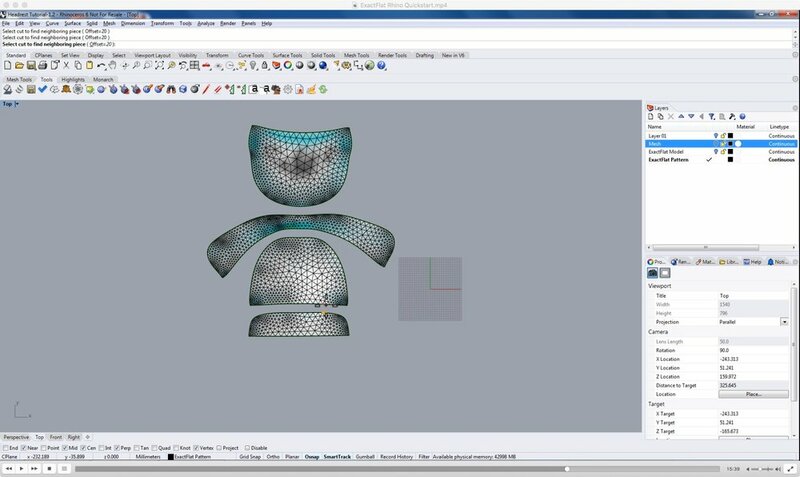 It is up to 16x faster than hand patterning because is uses the first ever Digital Fabric Simulation for superior accuracy.